No matter the obstacles you bump into, staying on track with training throughout the whole year is crucial for improvement. Those who improve most, are usually also the most consistent and committed individuals. Not because they are some kind of super humans with no real life issues going on, but simply because they train for the sake of training, meaning they truly enjoy what they do with all its ups and downs. If you don’t like something, change it. That said you might not feel comfortable at the current crossfit box. Try another one. 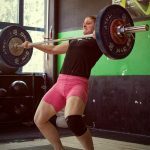 Maybe you want to focus more on weightlifting rather than “everything”. Have a look at your work-life balance; is your job a nightmare that affects everything outside of work? 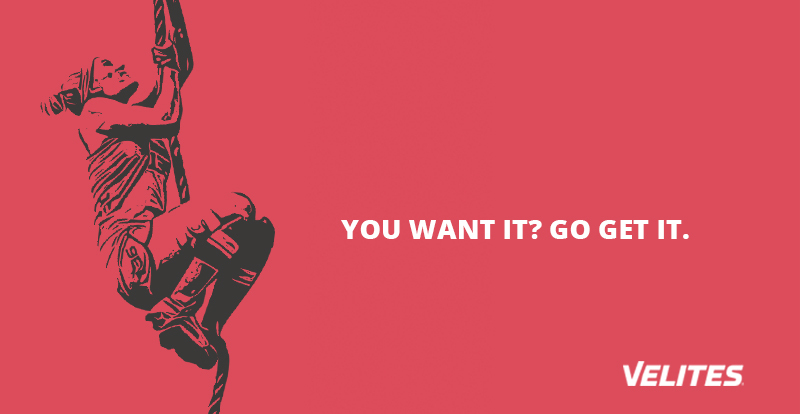 There are plenty of reasons why we fail to be persistent. Relying on motivation is one of them. Motivation comes and goes, discipline stays. Before deciding on what goals to tackle on in 2017, asses the past year and all its setbacks: what was the biggest obstacle, the biggest hassle, why you kept falling off track? Don’t forget about the starting ground: what level are you now, what are the troubling spots, how much time can you commit to training? Ask yourself if the environment you are training at fits you. Crossfit is not about being a lonely wolf, its main value is the pack that comes with a box. Community is what makes the sport successful and motivates people to keep coming back (for more). Maybe hitting a new PR or losing weight is actually not on top of the list. Most people just want to move and feel better, and the latter usually also leads to improvement in performance, and health. When defining what challenges to tackle on in 2017, go with “one goal at the time”. Have a bigger vision, but divide it into smaller parts: getting a strict pull up, working up to a muscle up, improve mobility, have a more stable overhead position, heal the injury… Whatever you choose to work on, don’t do it all at once. Improvement is not solely numeric. Don’t focus on what numbers, and times, you can or can’t hit. 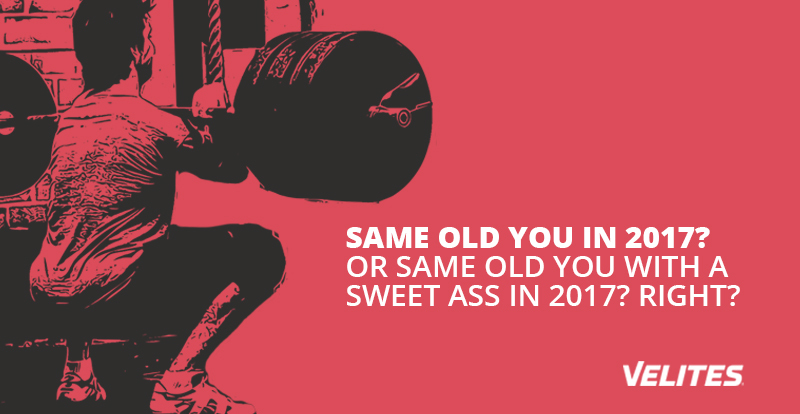 Refining the technique is the best progress you can strive for in 2017. Take a video of yourself performing a certain exercise. Give yourself four weeks to exclusively work on technique and movement only, film the same exercise again and look for improvements in the way you move. On the other hand, don’t film yourself too often. Four weeks is just the right amount of time to make the noticeable changes. Research has been continuously suggesting social media is making people feel unhappy. Are you secretly measuring your value and compering your level to someone else on Facebook? 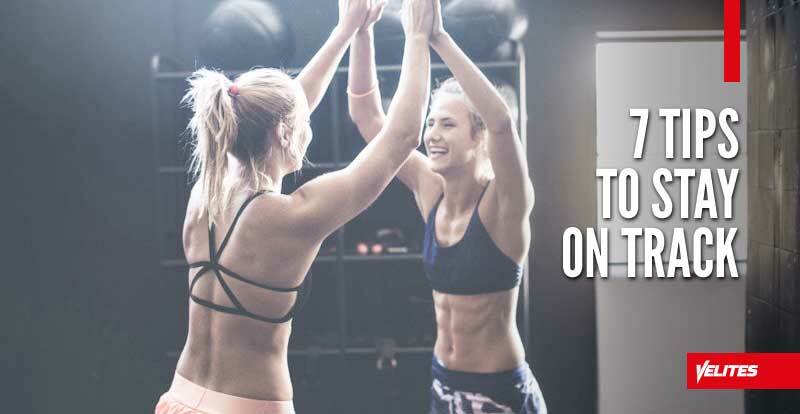 This tip might not sound like fitness related, but focusing on you rather than being distracted by an online crowd, will definitely help you stay on track with training. 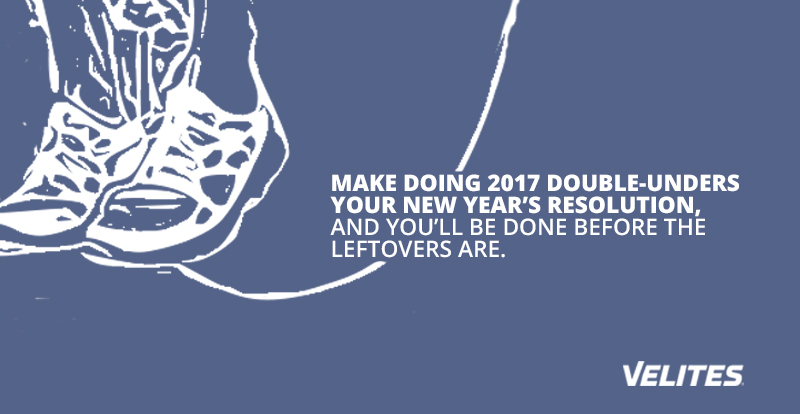 Let 2017 be the year you switch off. Decrease the amount of time spent online browsing through newsfeeds. Go back to traditional media. Buy a book about Olympic Weightlifting or mobility, and study those. Switching off will literally make you feel better about yourself. Stress from work can affect a lot more than your training. The reason why you keep falling off track might be the frustrations you “grab” at work and carry home. If your job is making you feel exhausted, you have a problem to solve. 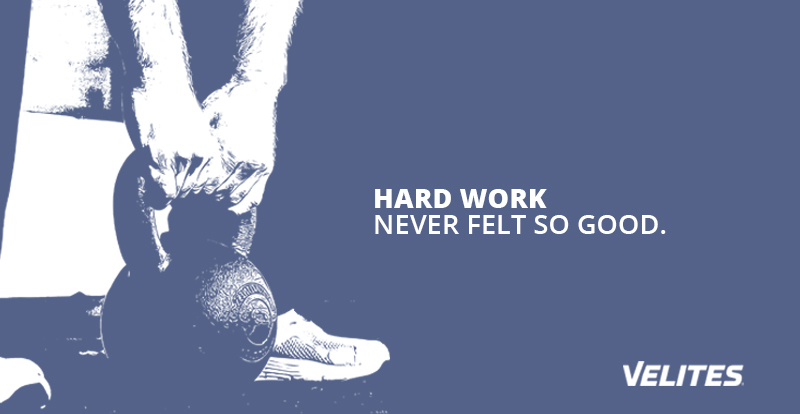 Work should challenge you, but not to the point it empties every atom of energy left. Exercising after work should feel soothing. If it doesn’t, decrease the volume. 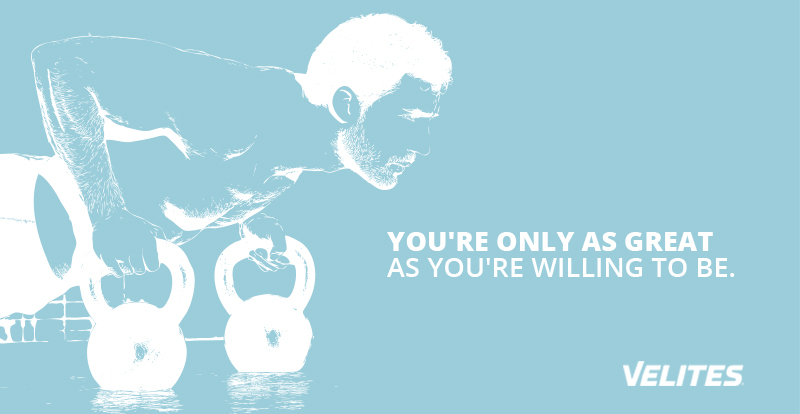 Do less weightlifting and more bodyweight movements. Swap one training session for a yoga class. Nothing helps, still feeling tired? Assess the work-life balance: what are the main stressors in your life? Is it time to change the job? Write down all things, regarding your life, you want to change or try, and mark the ones which are doable with no big hassle. Each week tackle on one. “Less is more” is a good old advice for a reason. Too much training might not always lead to burnt out, but it will, due to exhaustion, make you susceptible for bad moods, emotional rollercoasters and depressive thoughts. The latter is related to exhaustion which can quickly turn the odds against you and make you feel unmotivated to visit the gym. Don’t set out to go the gym every day of the week. Start slow with three visits to the box per week. If you want to move more, go for a walk or do a stretching routine at home. 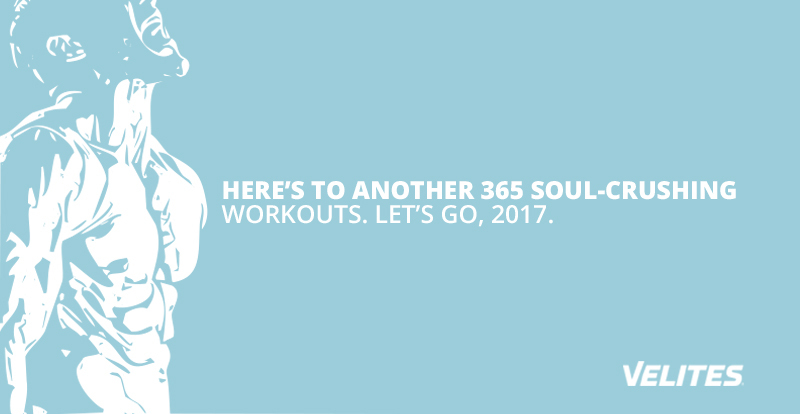 After three months of being consistent with three training sessions per week, add another one. Remember your goal is to stay on track throughout the whole year, not being obsessively motivated for eight weeks. 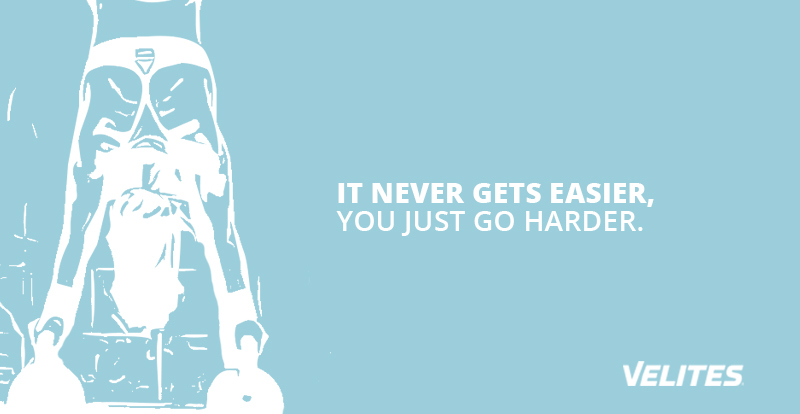 Although our training can vary daily, as crossfitters we get stuck to the gym environment way too often. Despite the cold temperatures and shorter daylight, spent at least two days per week outside. During the week, do an hour long walk from work to home. For the weekends, grab a terrain running shoes and head for a hike. Nature, woods, ocean, daylight and fresh air all have a calming effect. Change the environment in order to forget all-things-gym and restore the mind. Be moderately active to help the body recover from a long week being chained to the dark, indoor place we call a crossfit box. Make exercise a priority. Give it a bigger importance and define it as something that has a bigger meaning to you. You deserve to take 1-2 hours daily just for yourself. Physical activity is not something we do when we have time; we have to make time for it. If we don’t, sooner or later we will be forced to find hours for long waiting lists at the hospital. Best motivation to stay on track with training is to make physical activity a priority. But you can’t always count on motivation; you have to learn to be disciplined.